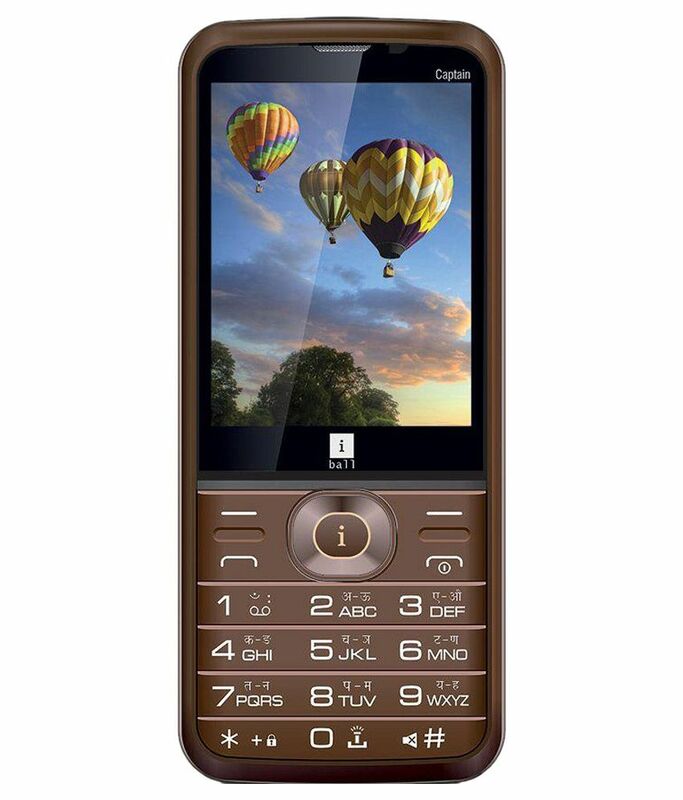 iBall Captain 2.8G is available for 1,069 Rupees on Flipkart. This price is vaild for all major cities of India including Delhi, Mumbai, Kolkata and Chennai. 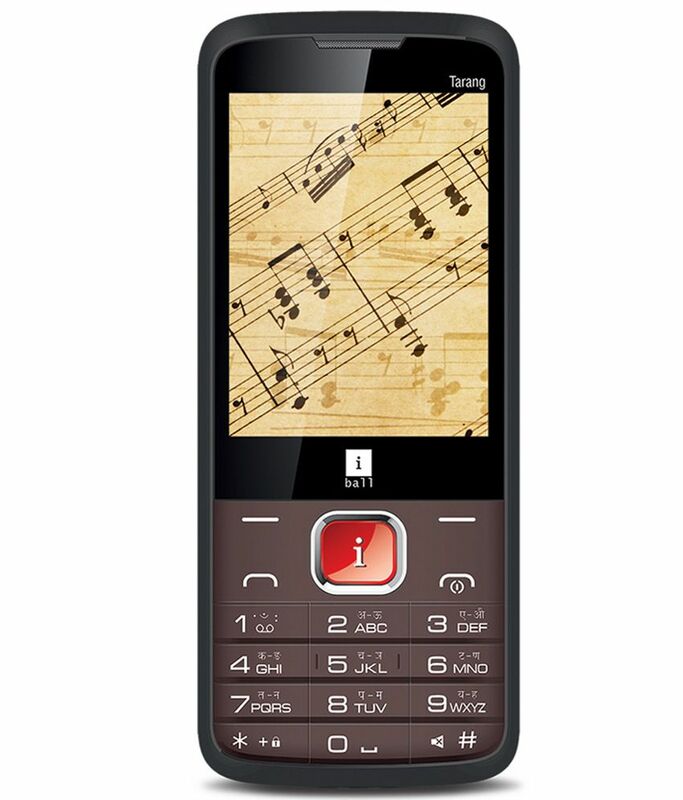 The latest price of iBall Captain 2.8G was retrieved on 18th April 2019.